Proudly serving Rockwood and the greater Somerset county community for 70 years! In February 1947, John and Janet Stoner opened Stoner Electric in Rockwood, Pennsylvania. The business provided a wide selection of household and traffic appliances, as well as toys, in a small building just west of our present location. In the early 1960s, furniture was added to inventory, and our name changed to reflect the products being sold. 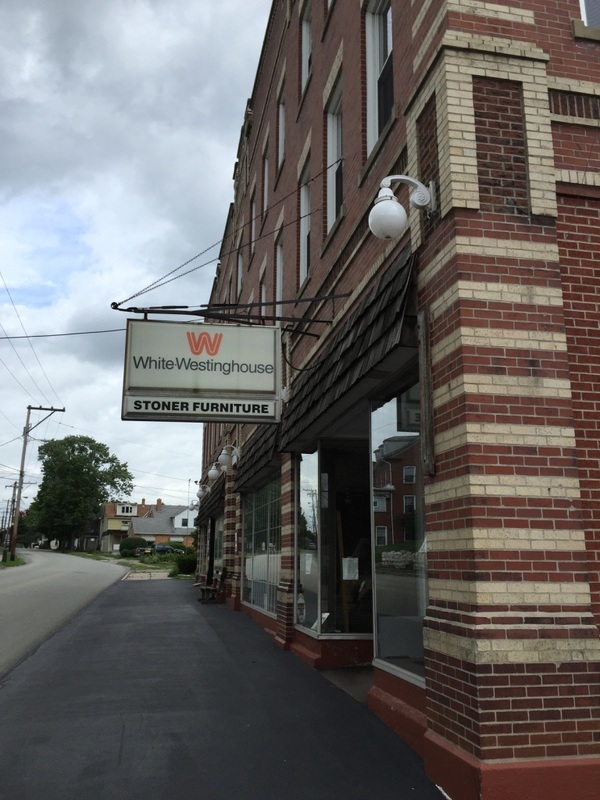 We also needed more floorspace, so the business was relocated to the first floor of the historic Miller Building, constructed in Rockwood in 1912. From the beginning, our family has believed in providing customers with quality products backed by friendly, reliable service, and these traditions continue today. The store is now owned and operated by a second generation, John and Janet's daughter, Nancy and her husband Ron. Our family invites yours to visit our store for your home furnishing needs.